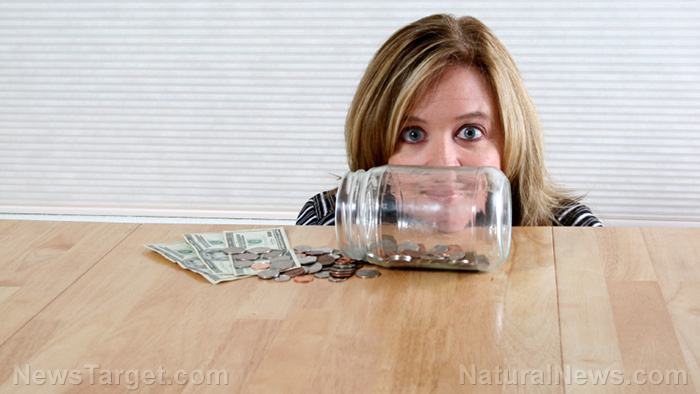 (Natural News) Survival prepping can appear incredibly daunting, especially when people look at its cost. Many people are under the impression that in order to be a prepper you need to have fat stacks of cash at your disposal. However, this simply isn’t true. Prepping on a budget isn’t just possible but manageable too. All it takes is a lot of careful planning and a bit of self-control.